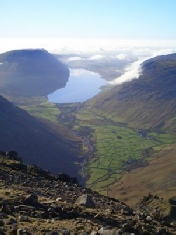 B&Bs close to Scafell Pike England’s highest mountain in the Lake District. 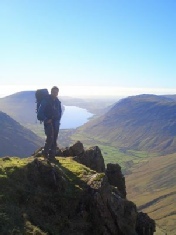 The area around Scafell Pike and Scafell provides a good range of B&B and guest house holiday accommodation. Please take a look at our selection of bed and breakfast accommodation in the Scafell Pike and Scafell area. 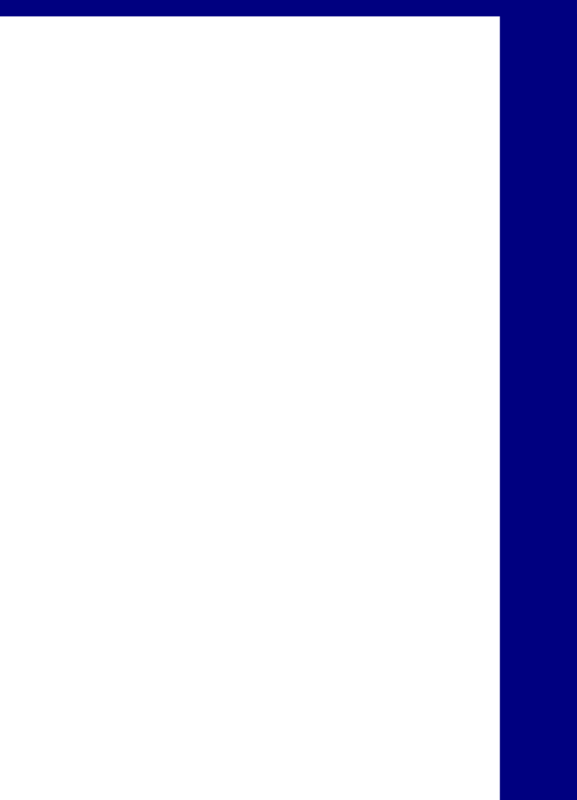 Alternatively browse the nearby areas for other holiday cottage accommodation. The main towns and villages around Scafell include Wasdale Head, Wastwater, Borrowdale, Rosthwaite, Eskdale, Eskdale Green, Holmrook and Ravenglass. If you own a B&B near Scafell in the Lake District why not contact us to see how we can help promote your holiday accommodation.